You may remember Nick and April from their super fun ‘trash the dress’ anniversary session earlier this spring. (If not, you should definitely check it out HERE.) Well, when April emailed me to let me know she was pregnant and ask about maternity photos I was over the moon. This girl is my kindred spirit from Disney to shoes to theatre and a whole lot inbetween. Sessions with her and her sweet hubby, Nick, are always a blast so when she suggested The Fox Theatre for their location, I just about lost my mind with excitement. We met up and she had just gotten her hair and nails done and her outfit perfectly accentuated her little baby bump. We had a blast reminiscing about her days in the ballet, their hopes and dreams for their sweet Teddy and finding just about every possible angle to get that famous “FOX” in these photos! I am so excited for these next few weeks for this sweet little family as they go from 2 to 3! I just know Nick and April are going to be amazing parents and I absolutely cannot wait to meet sweet Teddy in the spring!! Congratulations again, Nick and April!! Ashley is available for travel world-wide + is passport ready. 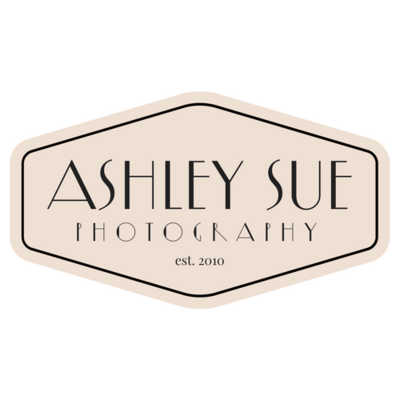 Contact Ashley today to book your family portrait, headshot or 2018 wedding.